WILD Running’s Ceri Rees showed a bumper Ivybridge 10k field a clean pair of heels to win by more than a minute. Veteran athlete Rees, three times winner of The Grizzly, dominated the popular South Hams race, clocking 33 minutes and three seconds. His time was a second faster than 2014 winner Chris Rimmer but still outside the course record held by Kairn Stone, which stands at an impressive 31.08. 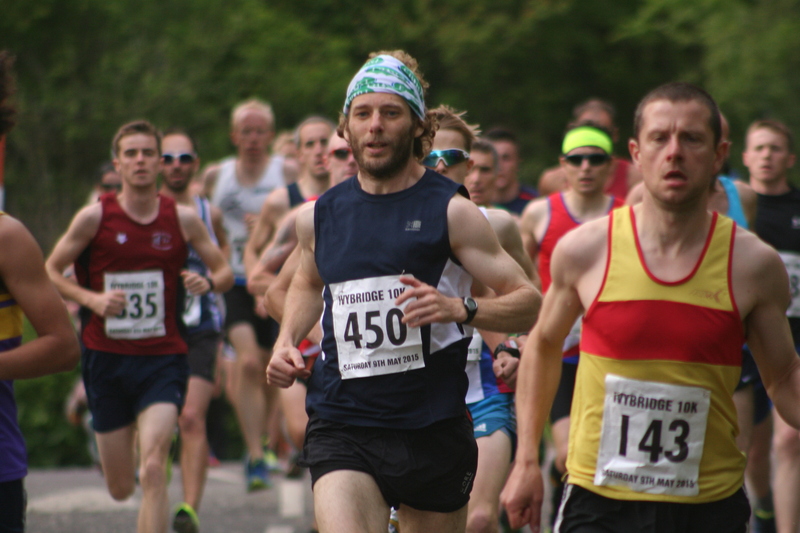 Torbay Athletic Club’s Lee Turner was second in Saturday evening’s race, clocking 34.22. He edged out Tavistock’s Neil Barkell, who came third in 34.27. Exmouth’s Anthony Hatchard was fourth (34.43) and Tamar Trotters’ Jack Landers fifth (35.01). Last year’s runner-up and 2012 winner Peter Monaghan was sixth in 35.29, but first over-50 athlete home. Teignbridge’s Melanie Dunn won the women’s race in 40.51. There was a sprint finish to decide second and third places, with South West Road Runners’ Alex Cutts (41.12) just edging out Alison Dewynter (41.14). All 775 entry places had sold out, although only 698 actually finished the race, but that was still a record number for the event. On Wednesday night, the Armada Network are holding their second summer 5k series race at Saltram Park. The race starts at 7pm, but registration must be 6.45pm. Entry is £2.50.